The whole community of Two Waters Primary School is committed to providing our children with every available opportunity to flourish and grow in order that they become successful in every aspect of their adult life. We are committed to keeping children safe and adhere to the HCC Safeguarding Procedures. We hope that by celebrating the children’s achievements, respecting their differences and encouraging kindness, consideration and respect for each other and their environment, we will foster self-esteem and provide a sound foundation for their future life. Parents are a key indicator of our success on the continued journey to school improvement, and I look forward to working with you to ensure the very best opportunities and provision for your children. Two Waters School has a dedicated staff team who are committed to high academic standards. 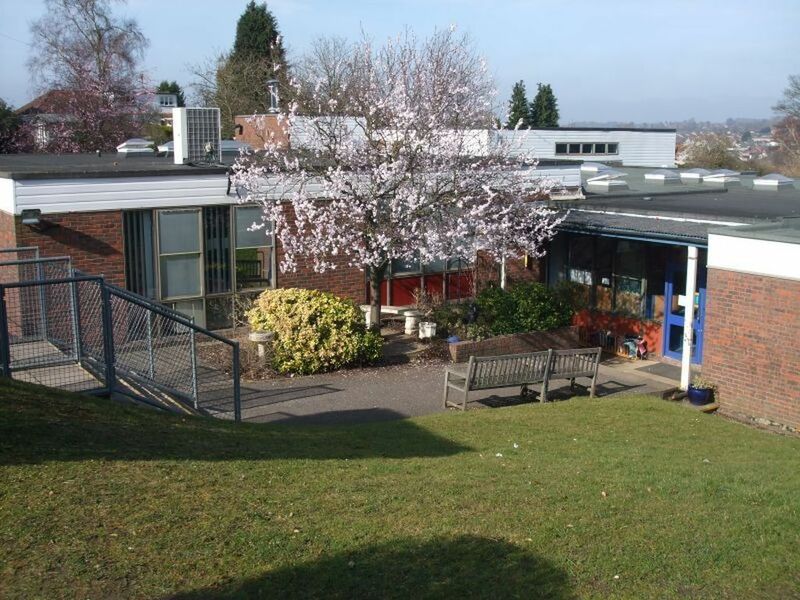 The school provides a rich and diverse curriculum catering for the needs of each individual pupilIn an environment that both supports and challenges. We provide a broad curriculum and also offer extensive extra-curricular activities, enabling children to develop a wide range of different skills. The staff and I look forward to meeting you and working with you to achieve the best for your child.